The image below shows a Credit Suisse one-kilo bar of gold (worth roughly $35,000 at present). Keep your bullion in a place where you maximise your control over your ownership of it, whilst minimising the control others (such as banks and governments) have over it. At one time, banks were a primary choice for the storage of gold, but that’s changing rapidly. Why should that be? After all, the very idea of modern banking grew out of the storage of gold by goldsmiths. For quite some time, I’ve been predicting the coming of cash controls in the EU, US and other countries that are awash in debt and, for all practical purposes, are insolvent. Any country is likely to suffer from periodic negative monetary trends, even those whose governments are fiscally responsible. However, in the above jurisdictions, the problem has gone far beyond that. The problem is systemic, which means that a recovery can come only with a collapse and reset of the system. Historically, when governments find themselves in this fix, they do the exact opposite of the right thing. They prolong the existing situation as long as possible, kicking the can down the road, assuring that the final collapse will be the worse for it. The government in question will print money, raise taxes, impose protective tariffs and implement capital controls. All of these measures are harmful to the populace, particularly to those who have made the effort to save, storing their wealth (however large or small) in cash, precious metals, real estate, etc. Governments today are very sophisticated and it’s getting much harder to safeguard wealth. It’s become not only advisable but nearly essential to internationalise, to remove wealth from those jurisdictions that are on the ropes and squeezing their citizens for all they can get. Research firm founded by the man who accurately predicted–or wrote about well in advance–many of the most important political and economic events of the last four decades including the 9/11 terrorist attacks… the “Dot Com Bubble”… and the real estate bust in the mid-2000s… recently released its next big prediction. Click here to learn more before this presentation goes offline on September 3rd. 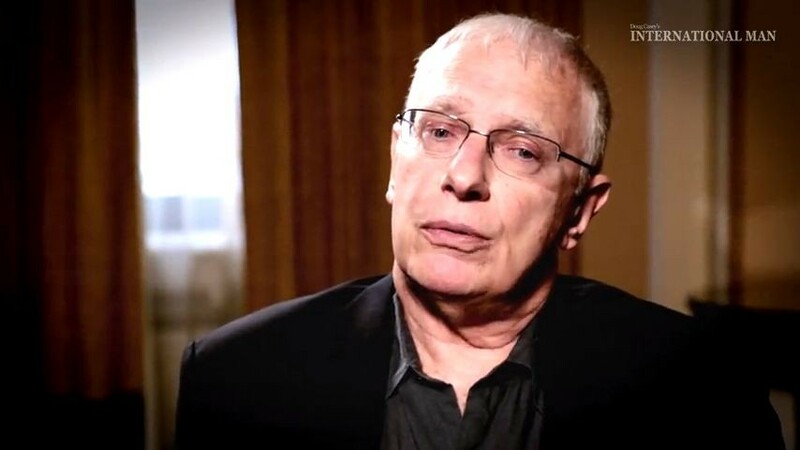 Doug Casey has one advantage that’s rewarded him with more returns than any amount of research ever could. It’s led him to speculations that are now the stuff of legends… 50-to-1, even 100-to-1, shots. And soon this advantage will be afforded to you. 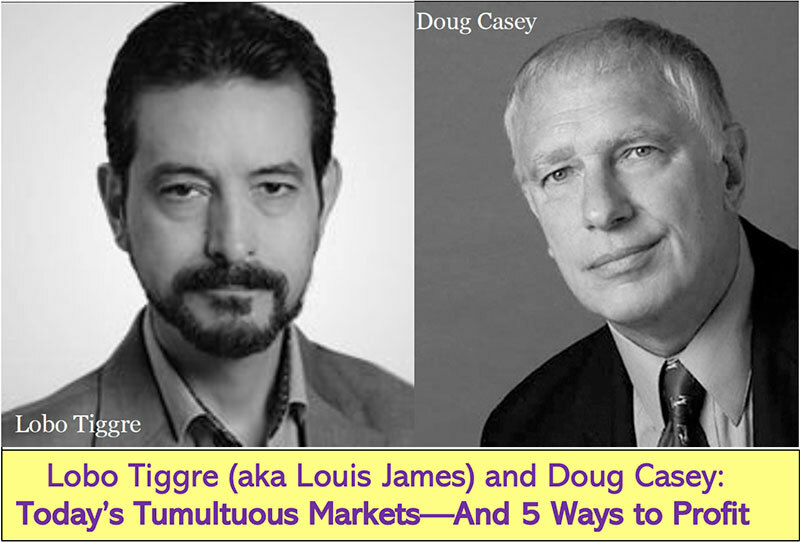 15 minutes spent talking to Doug, his guests, and other faculty members at the 2015 Casey Research Summit could change the way you invest. Learn more. As these jurisdictions decline, a corresponding flight of capital has been taking place. Wise investors have been moving their wealth offshore, and as, increasingly, offshore bank deposits have been targeted by these governments, investors have been moving their cash into the harder-to-confiscate forms of real estate and precious metals. These two solutions have proven in the past to be the most secure and continue to be. So let’s look at precious metals in particular. At one time, some savers held their bullion in ETFs: promissory notes, generally issued by banks, assuring that the saver could demand his bullion (or an equal value in cash) from the bank whenever he chose to do so. However, it’s becoming common knowledge that banks (even some of the more trusted ones, such as those in Switzerland) have sold far more bullion than there is in existence in the world. One day, there will be a run on ETFs and those savers will find that they’re holding worthless paper. As a result, savers are turning more and more to physical gold, held in a vault somewhere. But the banks are closing in further. Recently, JPMorgan’s subsidiary, Chase Bank, advised its depositors that they may no longer hold cash or coinage in safe deposit boxes. Could it be that they’re hoping to force customers to cash in the bullion and place the proceeds in a deposit account, one that’s subject to confiscation by the bank? Not surprisingly, the wiser customers are moving their bullion to private storage facilities, not connected to any bank. In North America, some of the foremost independent storage facilities are located in Delaware, Toronto and British Columbia. But again, both the US and Canada are putting the squeeze on, through capital controls. I firmly believe people should have various storage sources as I do and storing offshore is one of the most prudent decisions that a smart investor can make. Quite so. Like other leaders in the field, Eric offers alternative facilities in Switzerland, Singapore and the Cayman Islands. Of these three, Switzerland is the most traditional, but in recent years, the other two jurisdictions have become more attractive to many investors, as they have more modern, customer-friendly laws and have held their own against the US more successfully. To my mind, the very best facilities are located in these jurisdictions. So, the big question is, if I had to make a choice, which one would I pick? Well, it’s a bit of a trick question, as I would not choose only one. In order to protect wealth, an essential requirement is diversification. To my mind, the optimum number would be three: Switzerland, Singapore and the Cayman Islands. Editor’s Note: We have done due diligence and on-the-ground research on a number of private vaults and storage facilities around the world. We outline our preferred jurisdictions and facilities in our Going Global publication. Normally, this book retails for $99. But we believe this book is so important, especially right now, that we’ve arranged a way for US residents to get a free copy. Click here to secure your copy.